This page contains the free removal instructions for the Your computer has been locked ransomware infection. The Your computer has been locked Ransomware is computer infection under the category of ransomware that prevents you from accessing your desktop of Windows, your personal files and applications until you pay a ransom of almost $300 to the malware writers. So when your computer is infected with the Your computer has been locked ransomware please ignore and don’t pay the fine because you will send your money directly to the cybercriminals. The text of the Your computer has been locked Ransomware is “Your computer has been locked due to suspicion of illegal content downloading and distribution.” this is not a legitimate message from any USA government agency. 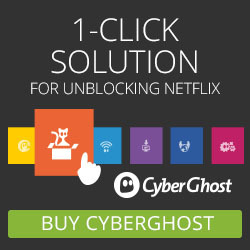 This page is an easy to use removal guide with different methods to remove the Your computer has been locked Ransomware from your computer. 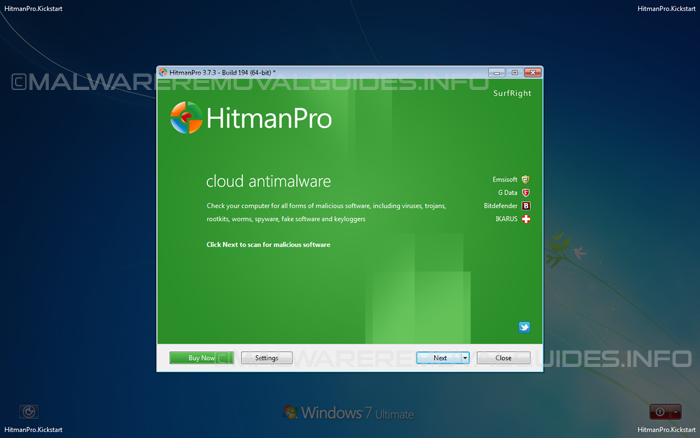 HitmanPro.kickstart is designed to remove all kinds of ransomware from your computer, Just follow the instructions below to remove the Your computer has been locked ransomware completely from your computer. Once the process is completed you can now remove the USB flash drive from the PC and use it to remove the Your computer has been locked ransomware from the ransomed PC. Now insert the HitmanPro.Kickstart USB flash drive into a USB port of the ransomed PC that is infected with the Your computer has been locked ransomware and start the PC. 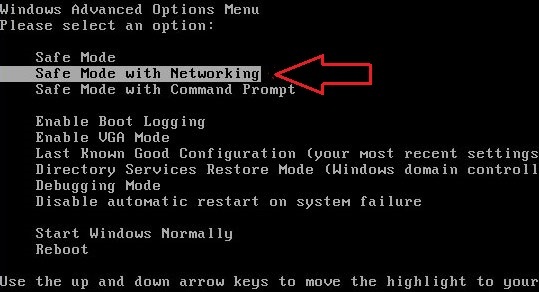 Start your computer in Safe Mode with Networking and scan for malware with Malwarebytes Anti-Malware to remove the Your computer has been locked Infection .